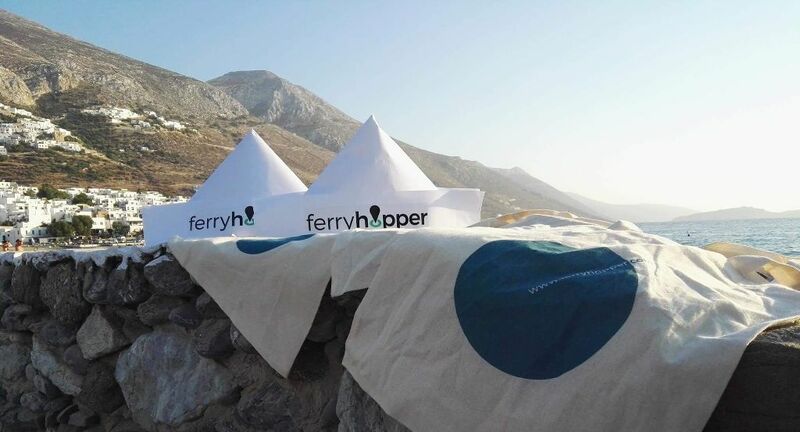 Ferryhopper is an online ferry booking engine that makes island-hopping around Greece as easy as a breeze. Our modern and innovative platform presents the user with every available direct and indirect connection to over 160 Greek islands and major ports. Through Ferryhopper, the traveler can plan their ferry trip effortlessly, book their tickets quickly, compare prices instantly, secure the cheapest fare, and start hopping! We started as a small team in 2017 and since then our team has multiplied by more than five times with new and enthusiastic members. We are continuously searching to grow our team with motivated and exceptional members that will bring fresh ideas and develop new features. So, even if you do not find any vacancies, do not hesitate to send us an e-mail with your resume!